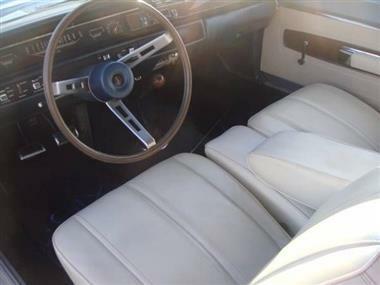 1968 Plymouth GTX in San Diego, CA for sale. Price Analysis: Poor Deal, 17.0 % above market avg. What's this? 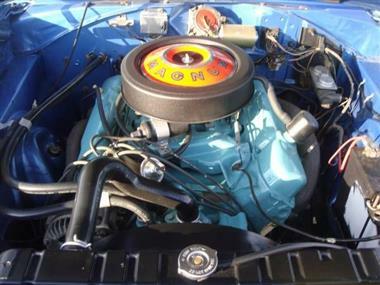 1968 Plymouth GTX convertible 440 4sp restoration done a few years ago very nice #s matching car. 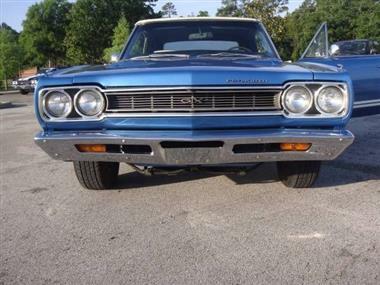 Price Analysis for 1968 Plymouth GTX. 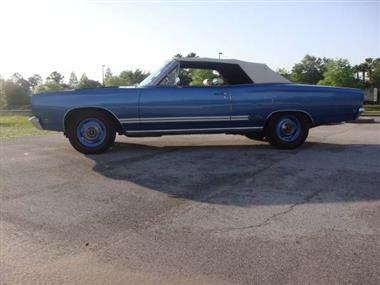 This vehicle is priced $12,524 more than the Average Market Price of $60,470 for a 1968 Plymouth GTX. This is a Poor Deal as it's priced 17.0 % above market avg. The Pie chart below shows the number of ads within different price ranges.